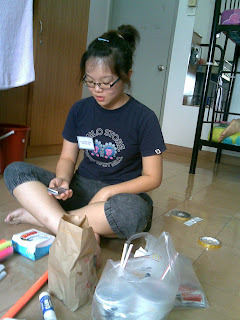 after class today!whole lot of "kepancingan" in class!FINALLY!LUNCH TIME!!!!!!!!!!! 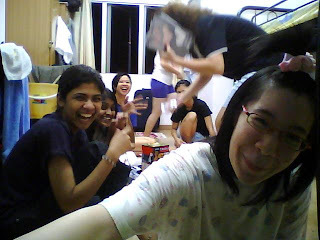 !went out wif my seniors!thank God senior Jessie got car!no need to walk!or not die d!! !hitam habis habis! 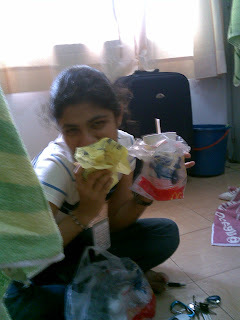 !hahahahahahaha........so gatal went and buy mcd!! 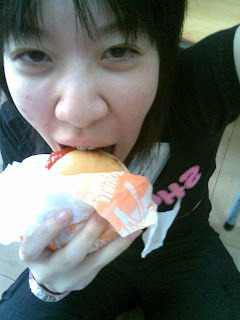 !got lunch duwan to eat go sibuk sibuk eat mcd!!!!women! !save money la! !no money! 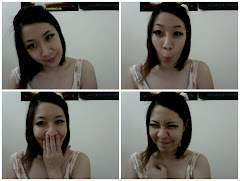 can see my pig face?yes!very hungry!almost died!!!!! 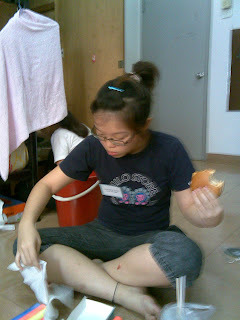 this is aso same!eat nvr pancing in class pancing kau kau!!!! 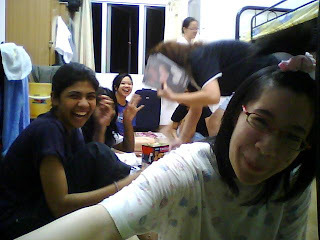 ok finally sudah malam!started our party routine every night!this manusia will come into our(my part time room)room and make noise!! 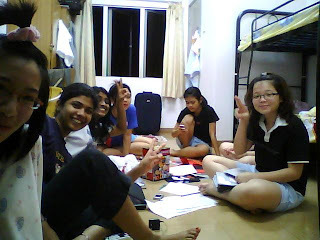 !but yes they are the best thing that ever happen here in hostel!i dunno wat will i do without them!!! !life here is like hell but they are the one help me go trough it everyday!hearts them! !